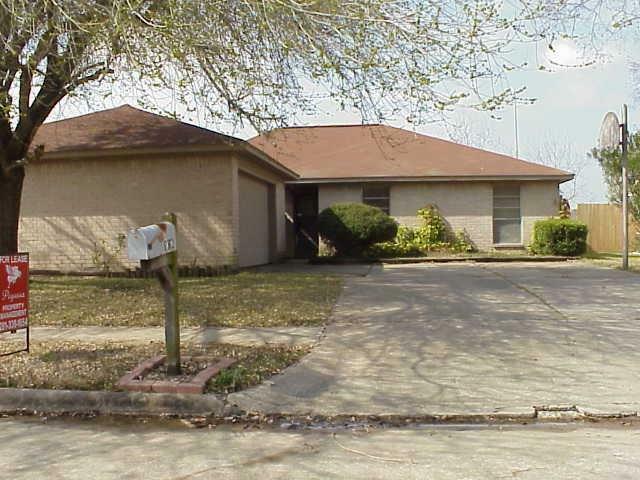 Nice 3 bedroom 2 bath home in convenient Pearland location. 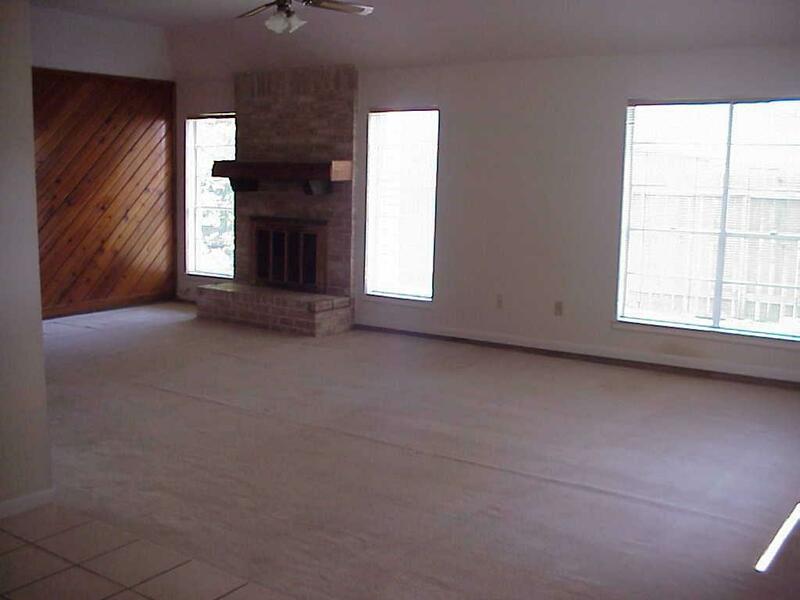 Must see, large living room, cozy fireplace. 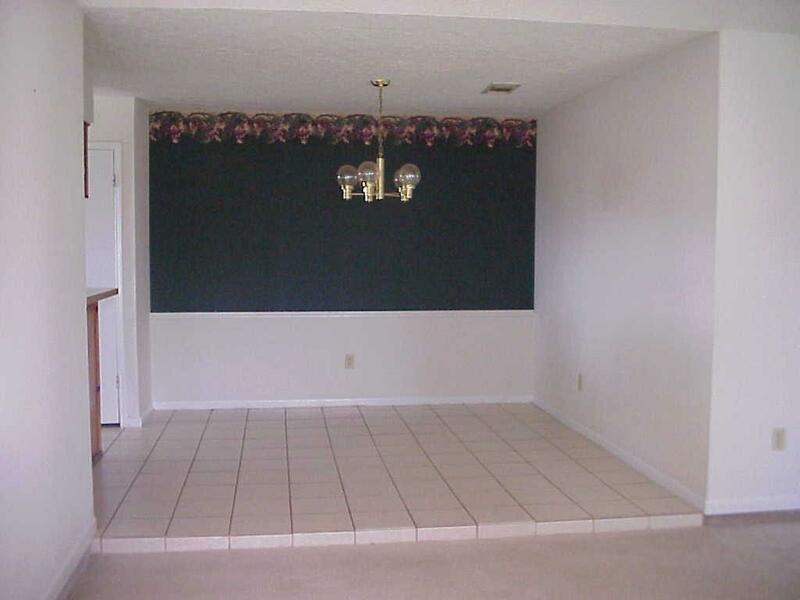 Master suite is a nice size as well. Will be ready mid March for new tenants. 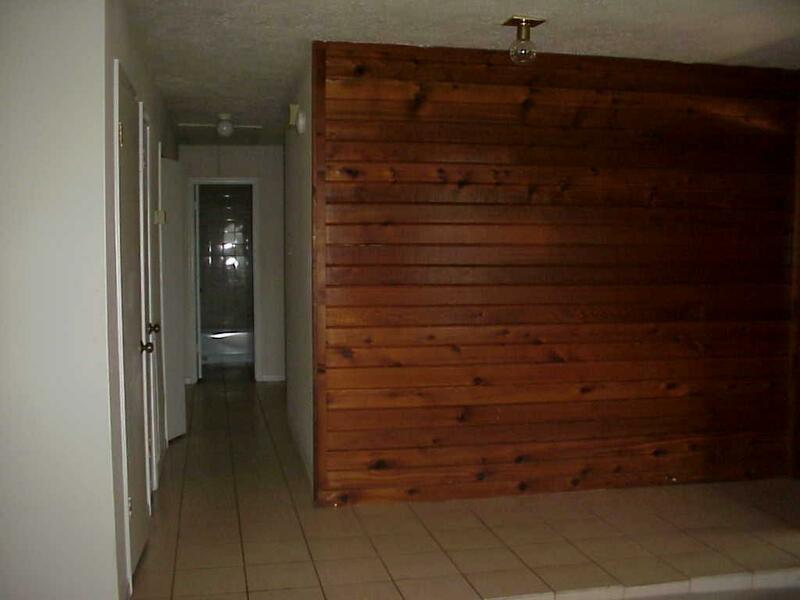 Listing courtesy of Pegasus Property Management.